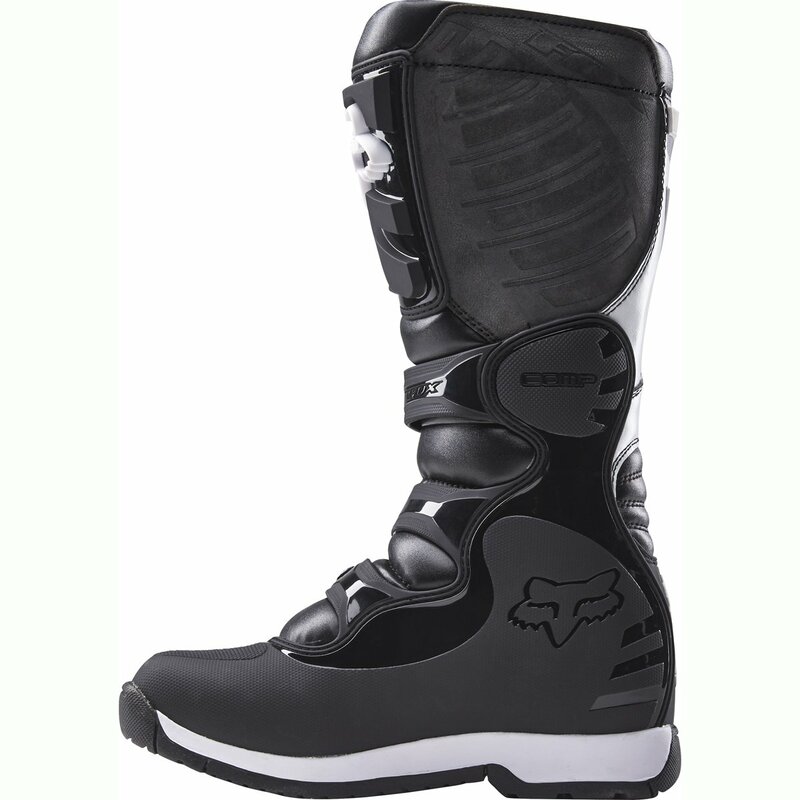 From beginners to professionals, motocross riders demand a lot from their boots – durability to stand up to the challenges of the track, comfort for long hours in the saddle and protection from numerous hazards. The Comp 5 is designed with these obstacles in mind. 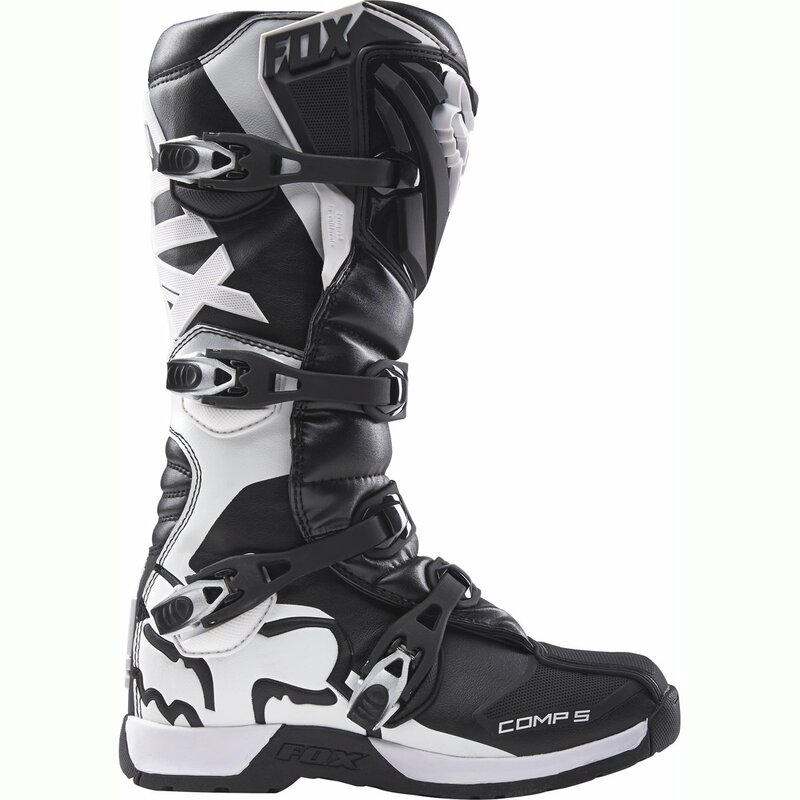 The Comp 5 provides comfort and support lap after lap so you can focus on the ride. All day comfort and fortify. 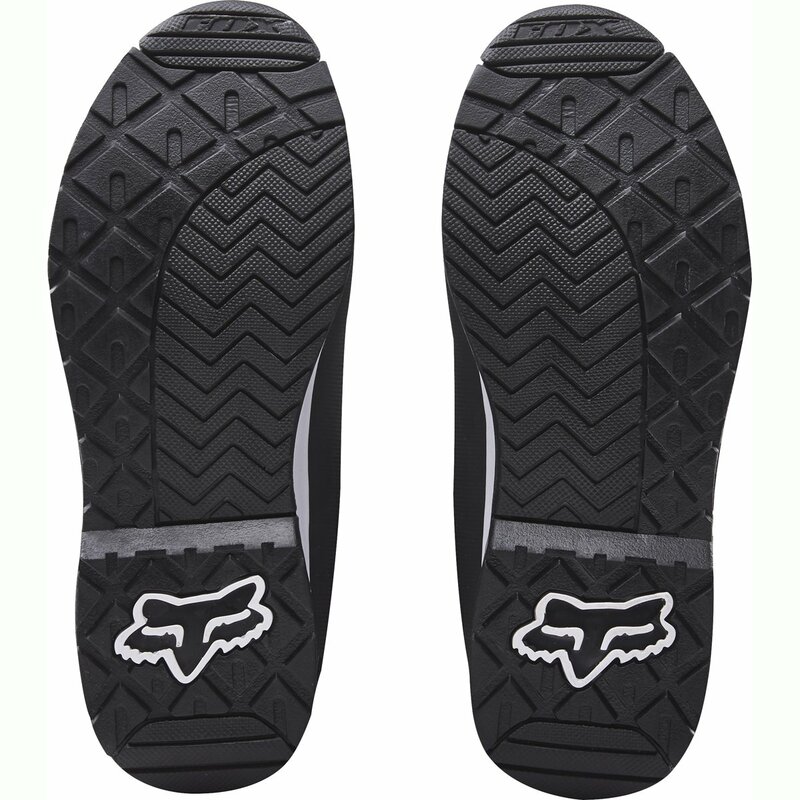 Race-bonded outsole. Soft touch plastic buckles for simple closure. Plastic shin plate medial guard provides great coverage. Youth model. 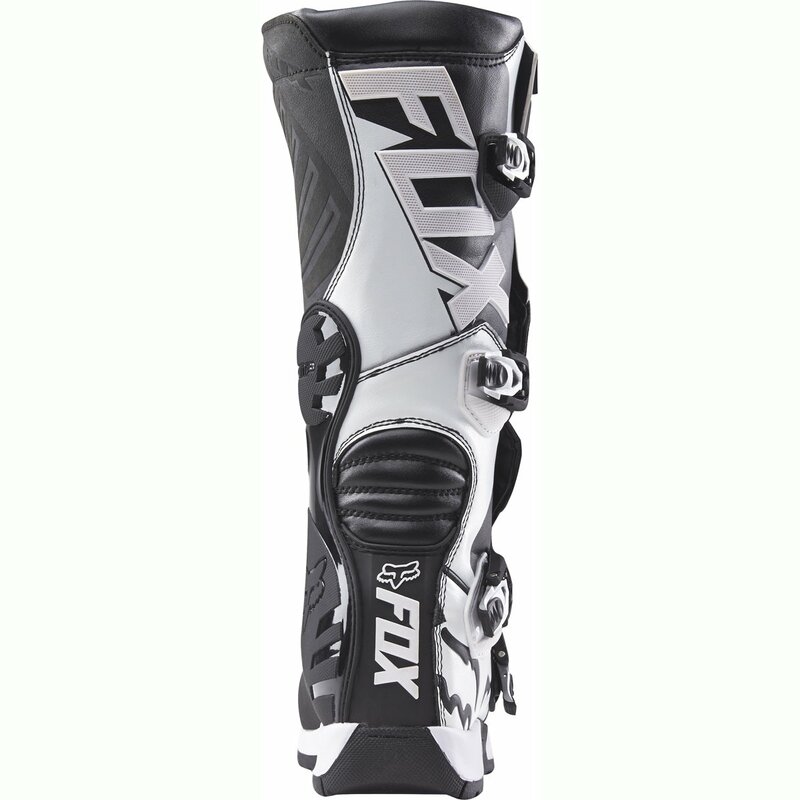 From beginners to professionals, motocross riders demand so much from their boots – durability to get up to the challenges of the track, comfort for long hours in the saddle and protection from a large number of hazards. The Comp 5 provides comfort and fortify lap after lap so you’ll be able to center of attention at the ride. 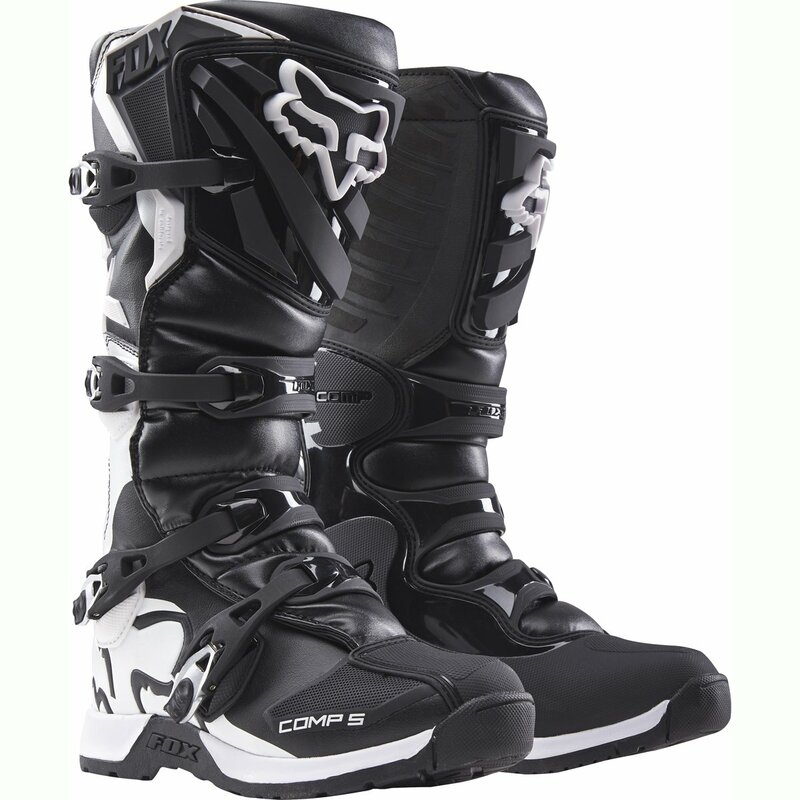 The alloy buckles are easy is operate and provide a protected closure. And a reinforced shin plate and medial guard come up with excellent coverage.